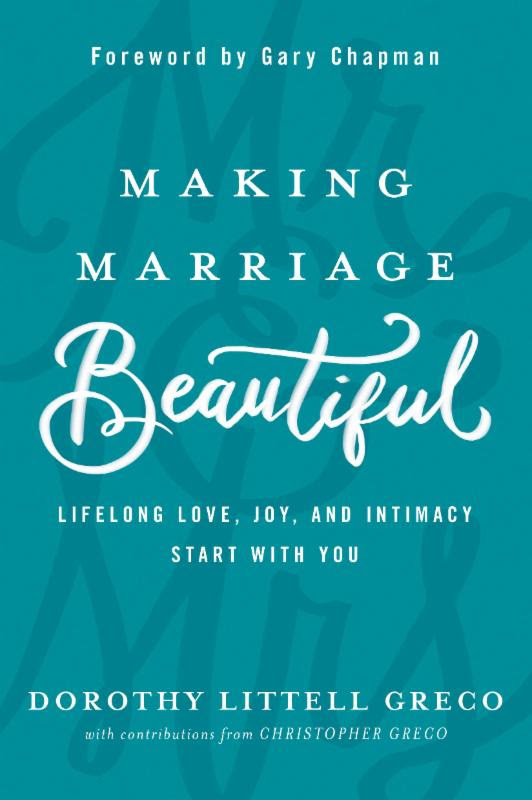 Our Perfectly Imperfect Life: What Makes A Marriage Beautiful? What Makes A Marriage Beautiful? What makes a marriage beautiful? Honesty? Compatibility? Physical and emotional intimacy? All of these are important, but there's one component that determines the quality and longevity of a marriage more than anything else: a willingness to grow. 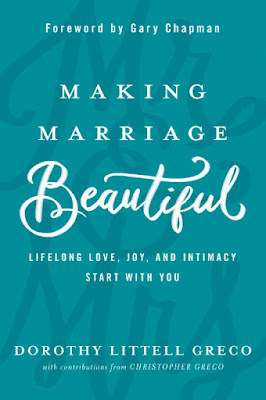 "Making Marriage Beautiful" is such a brutally honest and compelling book. This book goes straight for deep soul healing and unity in Christ within every part of our relationship as husband and wife.